Here’s another tip for Dad, the new iMac owner. 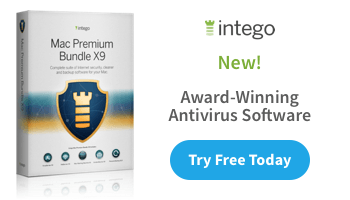 You might be thinking “What could be so hard about ejecting a CD? Push a button and out it comes.” Well, yes, but… sometimes things go wrong. Here’s how to handle it when they do. No star CDs, no saw blade CDs, no business card CDs, no mini CDs. Put one of those in there and it’s not coming out. So don’t do that. Assuming that all you did was put in a regulation-sized round CD (or a DVD), and now it’s stuck inside and won’t come out, let’s run through some techniques that will help you get it out. Sometimes people don’t hold it down long enough for the “eject” message to get through. Apple decided a few operating systems back that pressing and HOLDING would be the better way to use the eject key because some people were inadvertently touching the eject button and accidentally ejecting things. Why WE should suffer because someone else can’t type properly is not something I can answer. I don’t like it either. 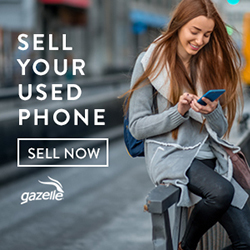 But, at least you know how to make the keyboard’s Eject key work– hold it down. Bonus Tip: on some keyboards F12 is the same as the Eject key. FYI. 2. If that didn’t work, restart the Mac, and when you hear it go “Bong” click on the mouse and hold the mouse button down until the disc ejects. (Trackpad users: click and hold on the trackpad.) If the Mac starts up completely and still the disc doesn’t eject we will have to move on to Step 3. 4. 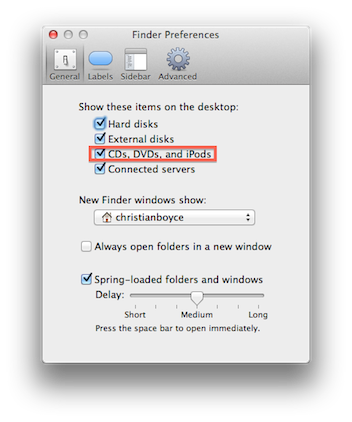 In the Finder, choose Finder/Preferences… and in the General section check the box for CDs, DVDs and iPods. While you’re in there, in the Sidebar section check the box for CDs, DVDs, and iPods too. Close up the Finder’s Preferences and have a look around the Desktop. Maybe now you’ll see the icon for the disc, and maybe now you can drag it to the Trash. If you click on the disc ONCE you’ll select it, and if it’s selected you can choose Eject from the Finder’s File menu. You can also use Command-E and do it from the keyboard. Click and drag, or click and File/Eject, or click and Command-E. All fine methods. 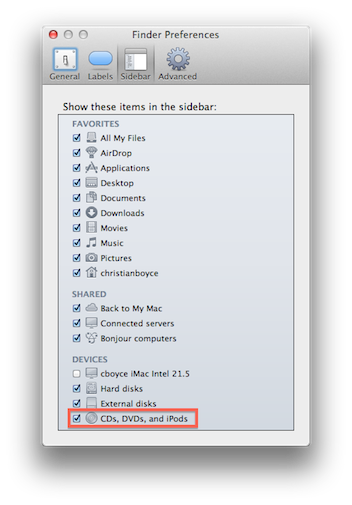 If you can’t see the disc on the Desktop maybe you will see it in the sidebar of a Finder window. If you do, move the mouse over the name of the disc and a little Eject icon will show up to the right. Click that and maybe it ejects. Maybe. and then press Return on the keyboard. That will tell the Mac to try to eject the disc from the internal drive. Maybe you’ll get lucky. 6. Still no dice? Still can’t get it out? I would not reach for pliers. 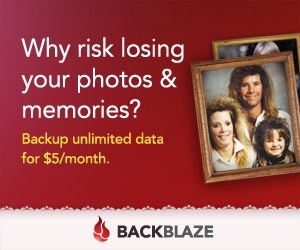 You might get the disc out but you’ll probably break the SuperDrive. Instead of reaching for pliers try reaching for your car keys and driving the Mac to an Apple Store. They will probably try all of the things I listed here but they can also take the machine apart so they can actually see the SuperDrive and (perhaps) manually eject the disc. I would not try taking the Mac apart as the modern Mac’s SuperDrive is pretty hard to get to. 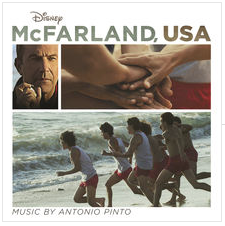 In my experience– more than 20 years– I’ve seen just a couple of stuck discs. 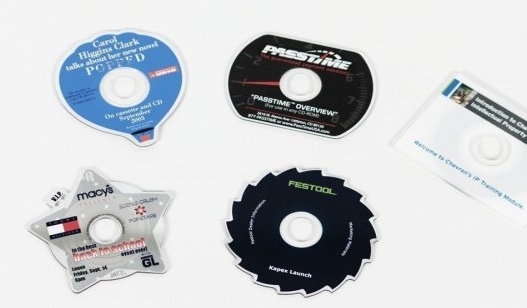 Most were from those non-standard discs, the ones shaped like business cards or stars or saw blades etc. Don’t let it happen to you. TRUE STORY: Once upon a time I was asked to come see a Mac whose CD drive “didn’t work.” I asked what “didn’t work” meant and the owner said “Well, it worked great for the first disc. But I had some trouble putting in the second disc, and after I got it in it didn’t work. So then I tried another disc and it wouldn’t go in at all. That’s when I called you.” I couldn’t get the disc to eject either, but since this was an older iMac and easy to open up I took it apart and found the second disc AND THE FIRST DISC jammed very tightly into the drive. Turns out that the person using the Mac didn’t understand that the SuperDrive holds only one disc at a time, and if you want to put in Disc B you’d better take out Disc A first.